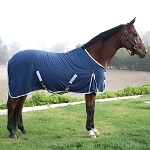 Horse Sheets | Rambo | Amigo | Rhino ect.. 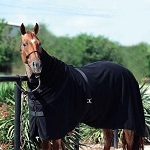 Horse sheets are a perfect tool for several different things. They are great to be able to put on your horse after giving him/her a bath to keep clean before going into the show ring. 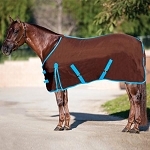 They are also a great tool to put on your horse when the weather is changing from summer to fall or from winter to spring. 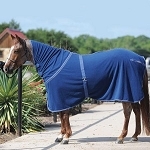 Those days that have a slight chill to them and it is too warm for a horse blanket are the perfect time to use a horse sheet.